When it comes to Green Technology, Complete Coach Works has expertise that spans multiple transportation modes. From buses to utility and dump trucks, from waste disposal to off road equipment, our team of experts can show you the many options available to meet your fleet’s specific needs and engineer a solution customized for you. Many older buses can be revitalized with a simple repower or fuel conversion to alternative fuels such as CNG, LNG, Propane, or Hybrid Drive Systems. If one of our alternative fuel options is not the right choice for your fleet and you require another form of emission reduction, you may be one of many fleets that can benefit from a cost-effective retrofit using particulate traps to bring your fleet into compliance. For more information visit Zepsdrive.com. 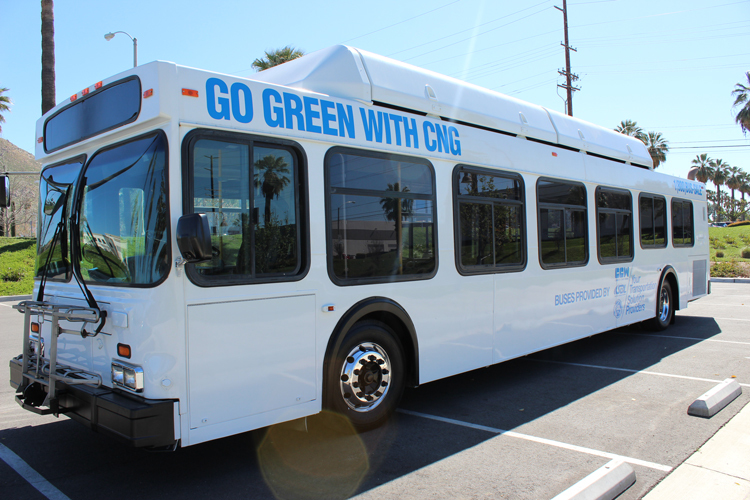 Our certified technicians can retrofit vehicles to compressed natural gas (CNG) in order to reduce emissions. We offer liquefied natural gas (LNG) as a cost-effective and cleaner fuel option for heavy-duty vehicle applications. We offer liquefied petroleum gas (LPG) also known as propane gas as a cleaner-burning alternative fuel option for light, medium, and heavy-duty vehicles. Using a hybrid electric drive system for heavy duty vehicles is increasingly becoming financially attractive and technologically feasible option. Complete Coach Works has worked with various hybrid drivetrain manufacturers to integrate hybrid propulsion systems into transit buses and heavy-duty trucks. Currently, there are many hybrid drivetrain solutions from various manufacturers available to modernize your fleet. Hydrogen is an emissions-free alternative fuel produced from diverse energy sources. We offer affordable and environmentally friendly hydrogen fuel solutions. We offer clean diesel fuel options to achieve cleaner air and reduce greenhouse gas emissions with an added benefit of more power and more fuel efficiency. We use the concept of remanufacturing a bus to reduce cost and the environmental impact of bus manufacturing by taking a previously used transit bus powered by a diesel engine and remanufacturing it into a like-new condition with an all-electric powered drivetrain system. The process of remanufacturing improves the service life of the bus and reduces material waste.